We welcome small well behaved dogs but have only a limited number of rooms that are dog friendly. Please ensure that if you would like to bring your dog that you book this room directly with the hotel as these rooms are not available online. 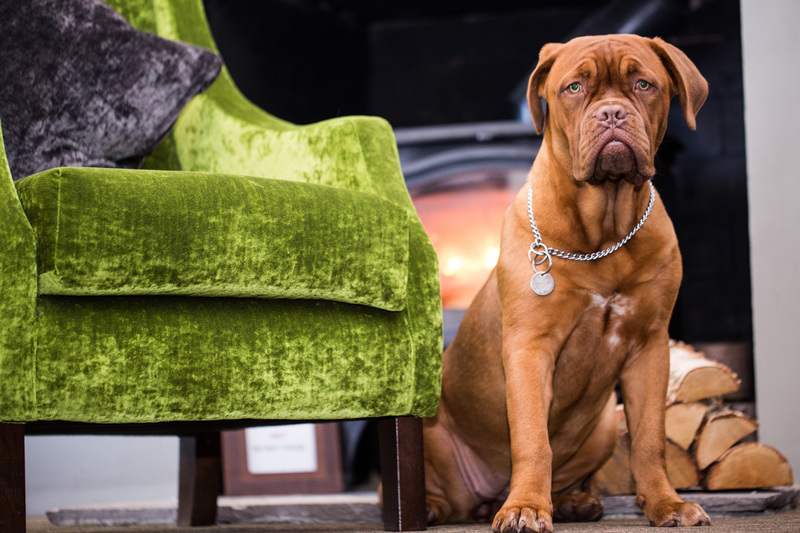 Dogs are not allowed in our main restaurant but are welcome in the bar and courtyard provided they are kept on a lead. We recommend dog crates to be used where possible.